Pressure cooker pork chops are moist and tender, full of flavor, and incredibly quick and easy to make! 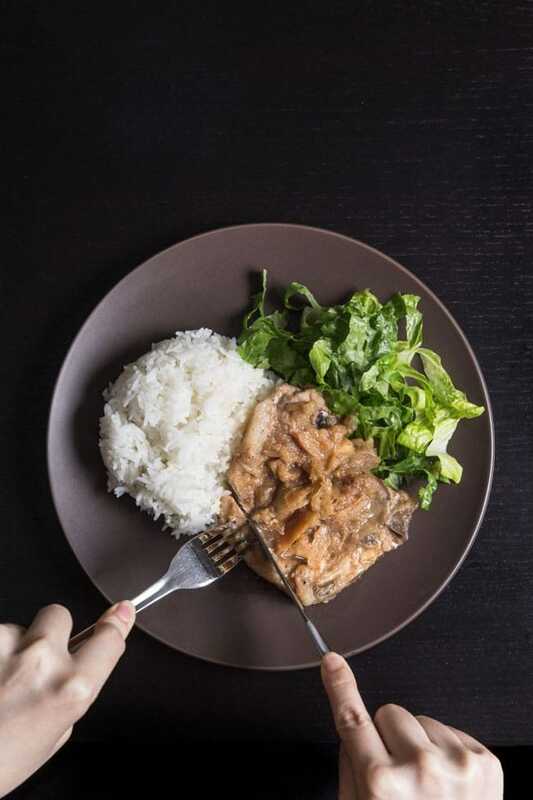 Including pressure and release time, this Instant Pot pork chops recipe can be on your table in just over 20 minutes! 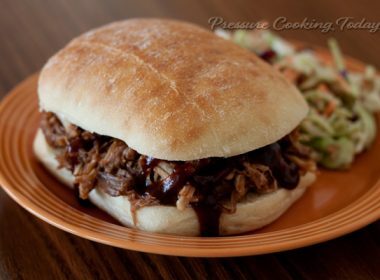 Today I’m featuring a a 1 minute pressure cooker pork chops recipe from Pressure Cook Recipes. Amy and Jacky are the husband and wife team behind Pressure Cook Recipes. 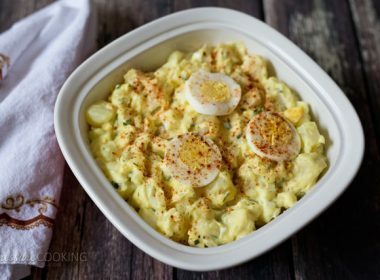 They are fairly new to the world of pressure cooking and blogging, but I’ve been super impressed with their beautiful site and thorough recipe testing process. Their Pressure Cooker Pork Chops and Applesauce recipe, a moist and tender pork chops drizzled with warm cinnamon applesauce, is the perfect example. They tested 5 different cooking times before arriving at their 1 minute pressure cooker pork chop cook time. They also created a great video to show how quick and easy the recipe is to make. Of course, the pork chops dinner doesn’t take one minute to make. It’s only the pressure cooking time that is one minute. There’s prep time, time to come to pressure and time for a natural pressure release. But Amy and Jacky estimate you can have this easy pork chop meal on the table in 21 minutes. An Instant Pot is one of the most popular brands of electric pressure cookers. They are easy to use and your Instant Pot can help you create this delicious Pressure Cooker Pork Chops recipe! If you’re skeptical about a 1 minute cook time, just remember the pork chop cooks as you’re browning it. It cooks as the pressure cooker is coming to pressure, and it cooks as the pressure cooker is naturally releasing the pressure. Just be sure and use a digital thermometer to make sure your pork chops have reached 145º. 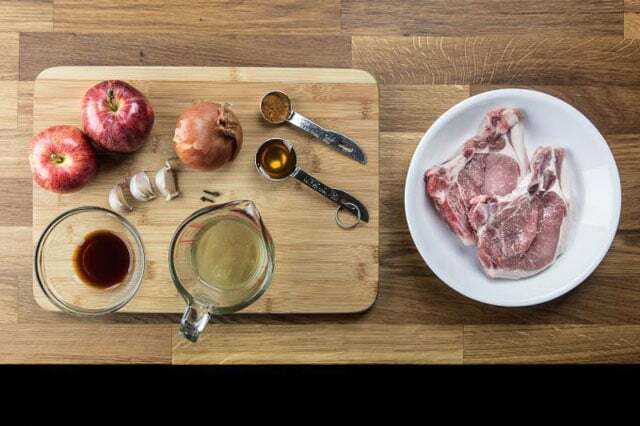 Visit Pressure Cook Recipes for their Pressure Cooker Pork Chops and Applesauce recipe and additional photos and tips to help you make the recipe. 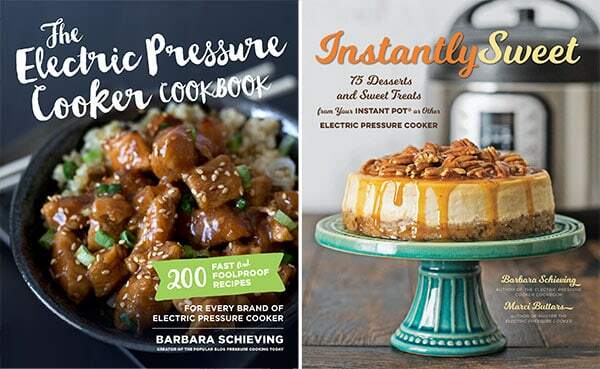 And while you’re there, check out all their other creative, delicious pressure cooking recipes. 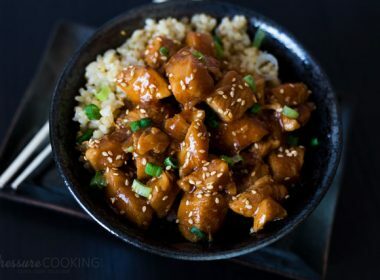 I have been looking for a site that posts recipes for the instant pot. 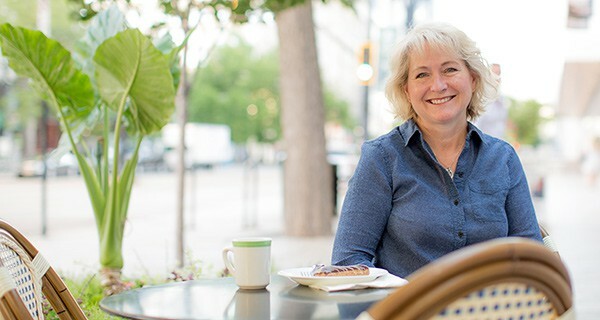 Hi Phyllis – all my recipes will work in the Instant Pot. Enjoy! I made the 1 minute pressure cooker Pork Chop and Applesauce last night. OMG – fantastic. The pork chops were tender and the applesauce was a perfect compliment to the pork chops and not to terribly sweet either. Thanks for sharing this recipe. I can’t find the blog for Amy and Jacky. Also the link does not work for me into the recipe. 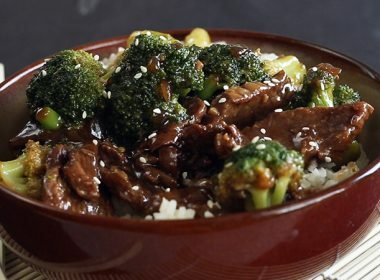 I want to make this with a 4lb center cut boneless pork loin roast. Any suggestions about adjusting the cook time? I know the cut has such minimal fat I don’t want to overcook it. 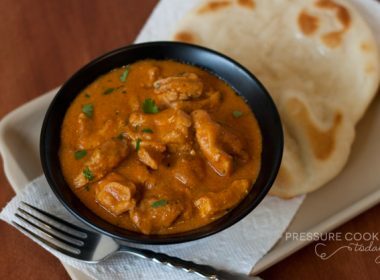 I have been waiting for a pressure cooker blog!! I’m sure I will make every single recipe from your site!!! !